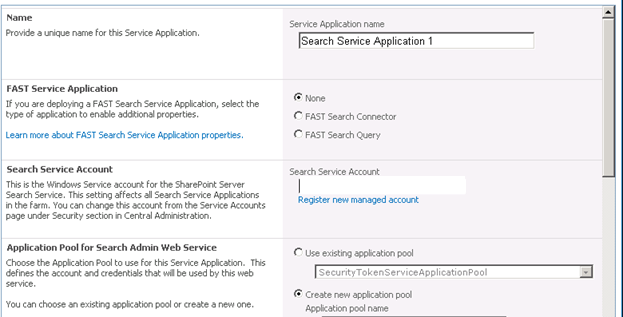 From the opened screen enter the name for search service application , choose search service account “service account that we used for configure all services” , choose or create a new application pool that will used by search admin web service also do the same step for application Pool for Search Query and Site Settings Web Service then click OK.
Go to SharePoint Central Administration, and then select Application Management. 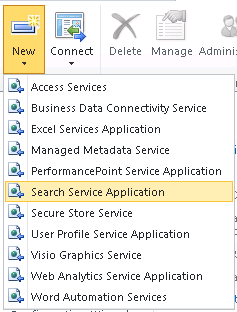 Then select Manage service applications. 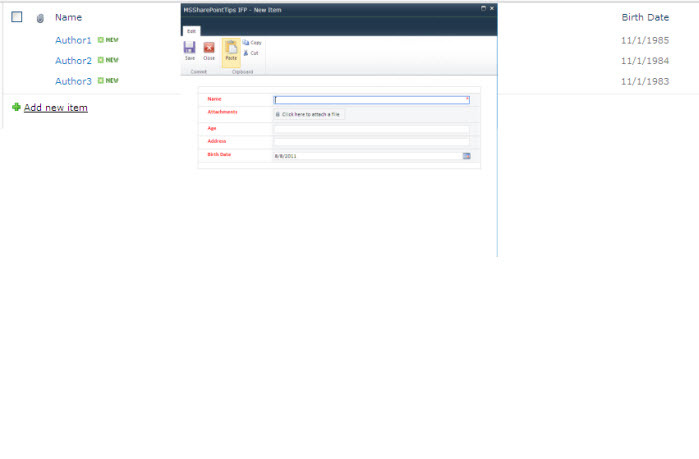 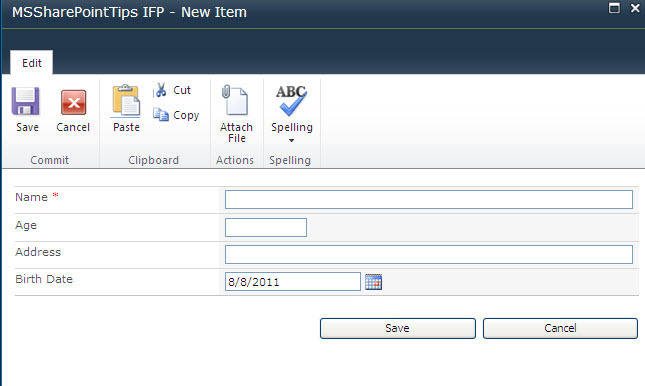 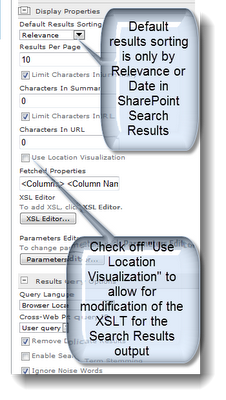 Select search service application and then click manage on the ribbon on the top. 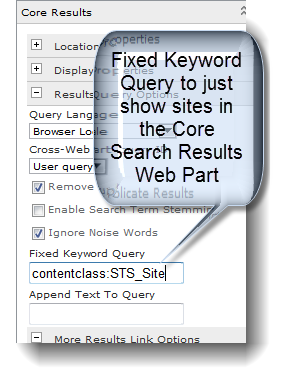 In the left hand bar click content source. 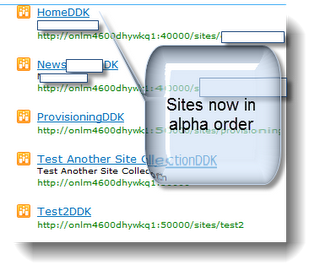 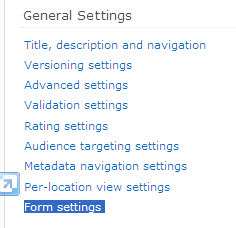 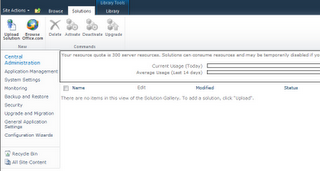 Then click on the down arrow next to the local SharePoint sites and select start full crawl. 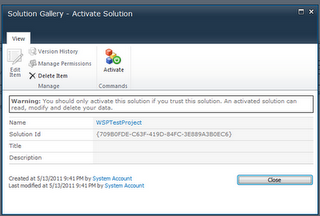 Wait until the status becomes Idle.